A pulley is a rotating wheel with a grooved circumference. 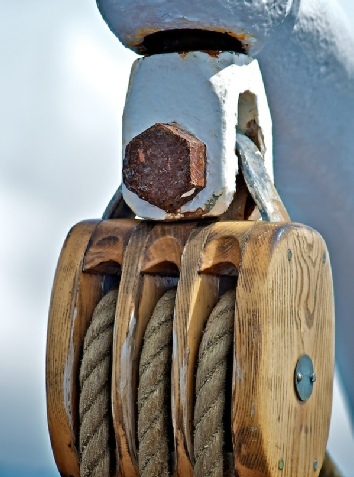 These grooves provide grip and friction for the rope. They am to change the direction and size of an applied force. 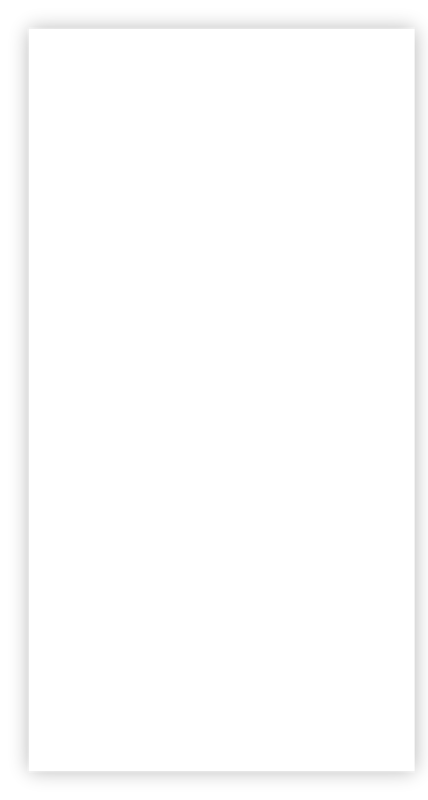 The most simplest pulley system only involved one pulley. 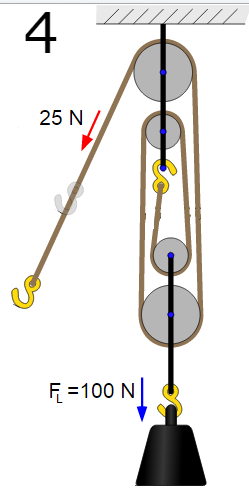 This system one changes the direction of applied force, however the weight you pull doesn't change. So if the container weighs 100 g, you need to apply 100 g of force or 1 Newton. The reason a single pulley still makes things easier, is because the person lifting can use their entire body weight to lift the object. The more pulley we use the easier the load becomes to lift. 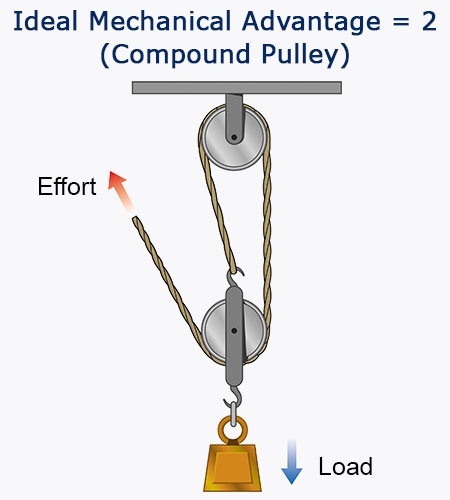 If we use 2 pulley, than the load is halved. 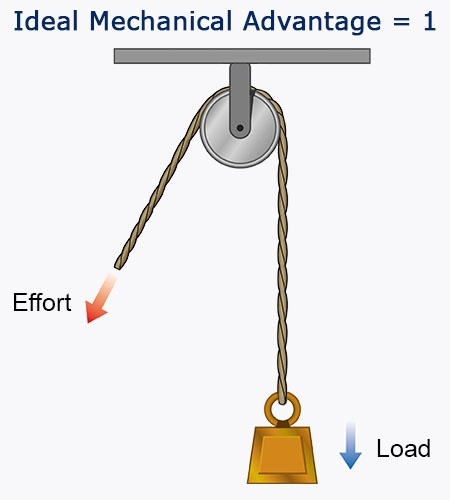 Meaning the mechanical advantage is 2. So in the case to the left, in order to lift this 100kg crate, we only need to apply 50kg of force, or 500 N.
If we add 4 pulleys, we only need to apply ¼ of the load. Meaning, if we are lifting a 100kg container. We need to only apply 25kg of force to lift it.